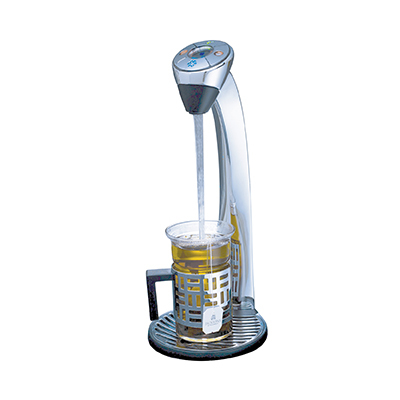 The Vi-Tap is an innovative product designed to dispense high volumes of boiling water, with the added benefit of a chilled option. The elegant design combined with cutting edge technology means that the Vi Tap is perfect for offices, kitchens and breakout areas. 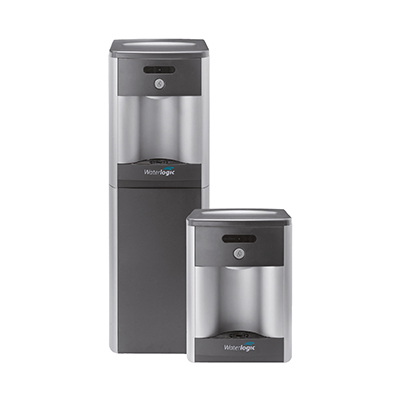 Attractive, proven and robust, the Waterlogic 3 mains fed water dispenser delivers a constant supply of the highest quality drinking water, offering great tasting pure water especially when compared to other mains fed dispensers. 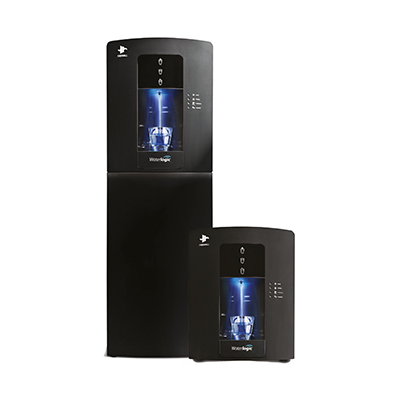 The WL2000 mains fed water dispenser, delivers a constant supply of the highest quality drinking water, offering great tasting water compared to bottled water coolers and other mains fed dispensers.